Students are allowed one whole outfit each semester and may get each piece separately if they so desire. Amaralys Gastelum, a student recipient of the program said, "Thanks to Matty's Closet I feel more confident for my upcoming interview." Photo courtesy of the CSUN Career Center. Matty's Closet helps students find the right outfit they need for their interviews or professional related event. Photo courtesy of the Career Center. 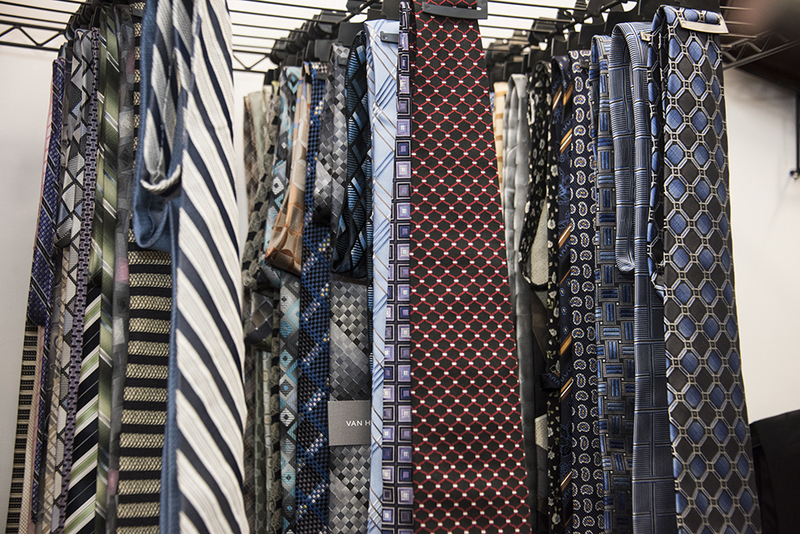 Staff at Matty's Closet will offer not only wardrobe advice for an interview. Photo by Lee Choo. 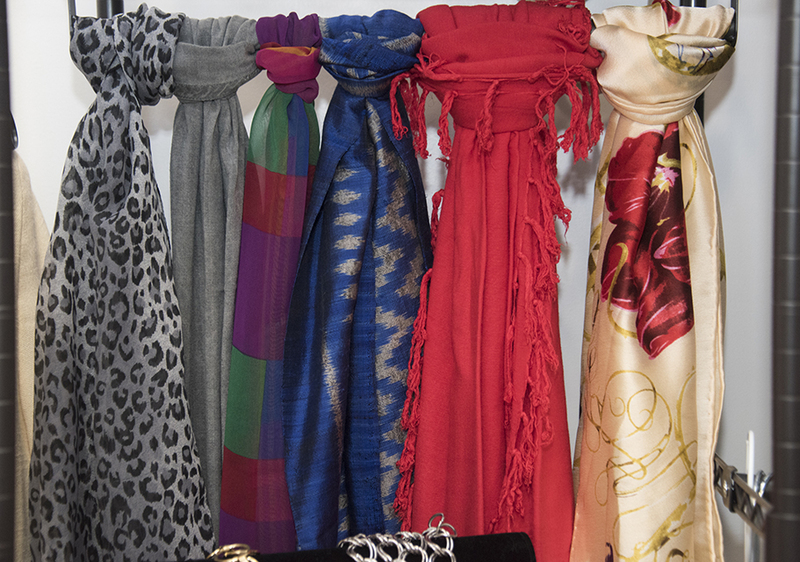 Career Center employees will help students find the exact fashion advice they need for their professional event. Photo courtesy of the Career Center. Matty's Closet is one of two unique departments on college campuses that offers students these services. Photo Patricia Carrillo. Students don't have to pick their outfit all at once. They can come throughout the semester to pick different clothings pieces for their outfit. Photo by Patricia Carrillo. As the semester begins and California State University, Northridge students begin sending out applications into the internship world, one aspect of the process becomes suddenly daunting: a professional wardrobe. Yes, picking the right interview outfit can make a huge difference in the eyes of future employers. To help ease that burden for CSUN students, the Career Center has opened a new “closet” — right on campus. 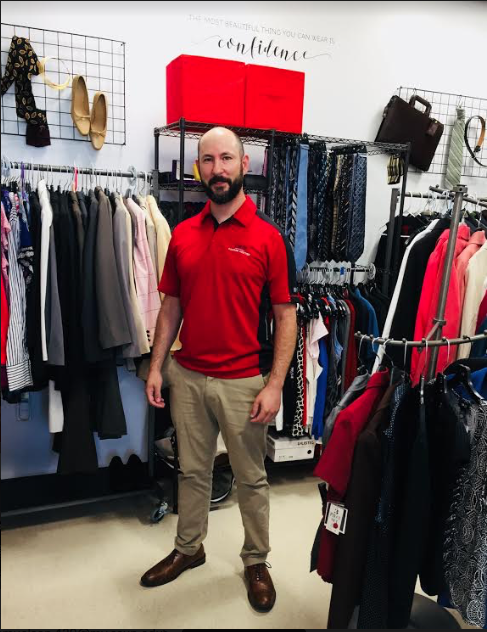 Matty’s Closet is a new clothing resource at the Career Center, aimed at helping students in need and facing tough wardrobe decisions. The Closet will offer not only wardrobe advice for an interview, but also provide a free complete professional outfit for the student, with pieces such as shirt, skirt, pants and tie. 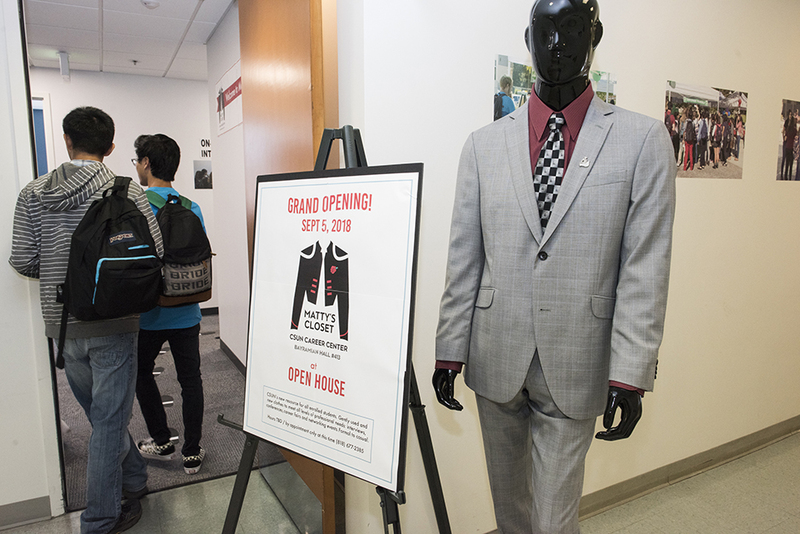 On Sept. 5, Matty’s Closet, in Bayramian Hall room 413, opened its doors to CSUN students for the first time. Matty’s Closet is a completely donation-based program. Last spring, a donation drive was organized by the Career Center to amass a variety of clothing options for the wide range of body types in CSUN’s diverse student population. 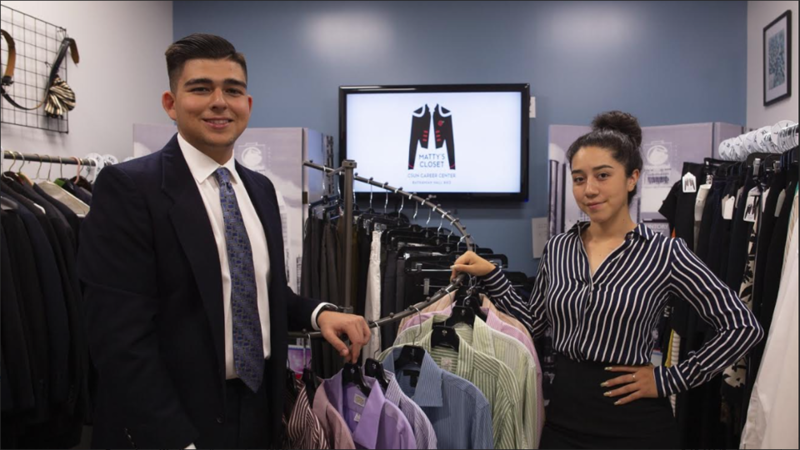 “In order to bring in donations, we launched a donation drive here at CSUN last spring, placing donation boxes around campus where students, faculty or staff could drop off their new or gently used professional clothing,” said Lucy Macias, a career counselor at the center. People have been very generous with donations. We are continuously receiving items and since we are a large campus we will continue to need and accept donations,” said Lucy Macis, a career counselor at the center. Patricia Gaynor, an Assistant Director at the Career Center, saw a great need that had to be filled. She presented the idea to the Career Center and that is how Matty’s Closet came to be. Upon researching the project, Patricia found that “closets” were just starting to become a growing trend at universities throughout the country. To receive one full professional outfit per semester, students must show a CSUN student ID. Students who wish to take advantage of Matty’s Closet should visit Bayramian Hall 413 or call (818) 677-2878 to make an appointment. Matty’s Closet will always be in need of clothing donations. 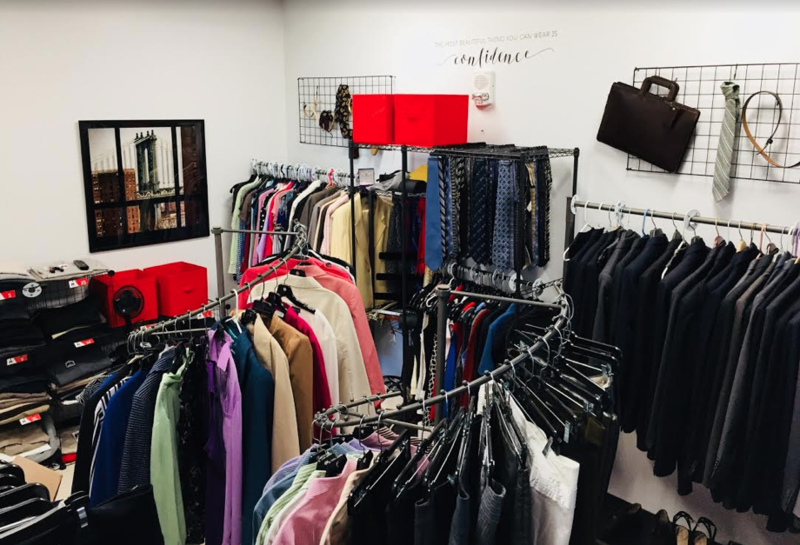 To donate your gently used casual to professional business clothing items and accessories, please visit Bayramian Hall 413 or call (818) 677-2878 for more information. To make a cash donation to the program, please email jd@csun.edu or call (818) 677-3935.